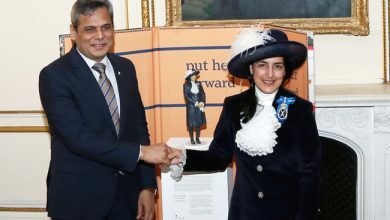 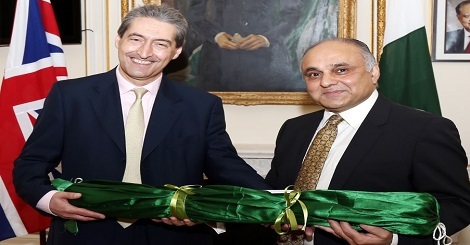 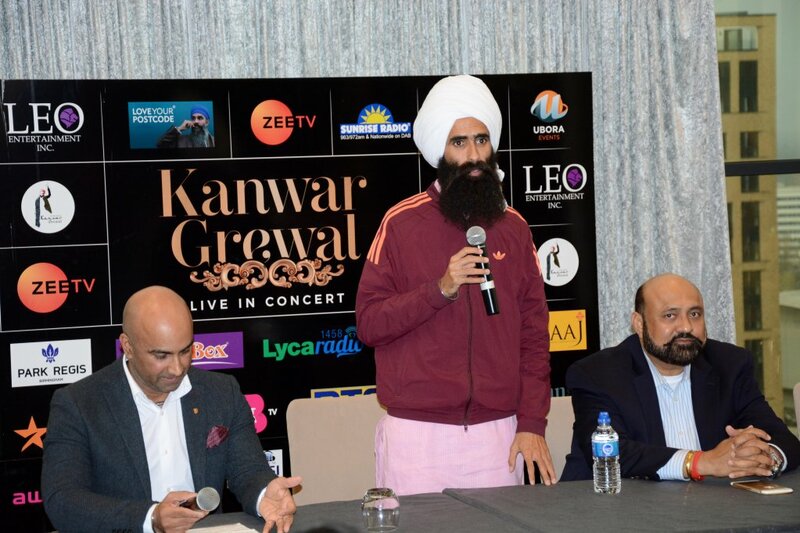 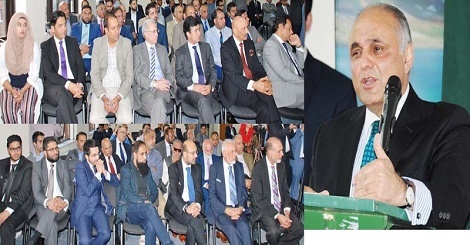 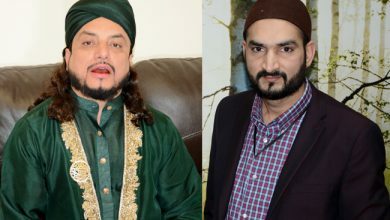 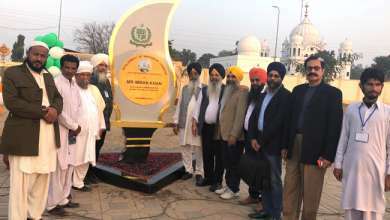 Birmingham: Renowned Sufi singer, Kanwar Grewal recently held a press conference in Birmingham ahead of his UK Tour 2019. 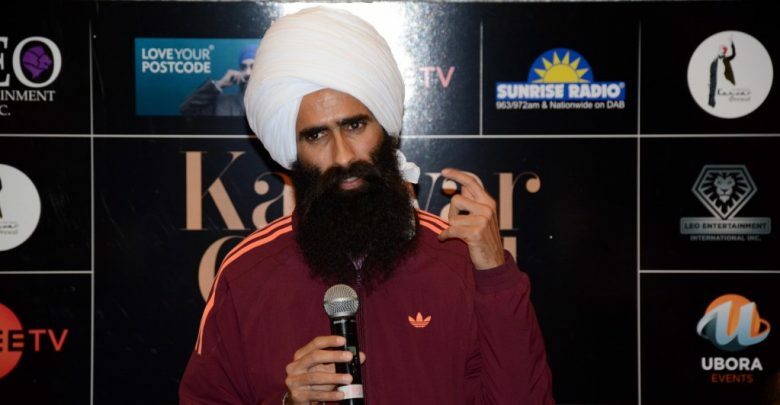 After his highly successful tours in 2014 and 2017, the ‘Mastana Jogi’ is back with brand new shows which will be performed in state-of-the-art entertainment venues in Glasgow, Leeds, London and Birmingham. 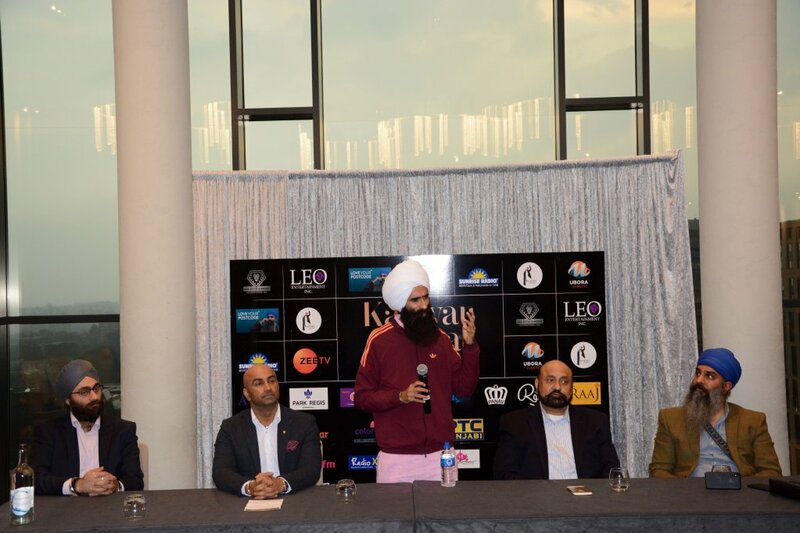 Joining the spiritual ascetic singer on stage at the press conference were the promoters of the UK tour, Daljeet Singh of Leo Entertainment Inc and Nirgon Singh Rooprai of Ubora Events. 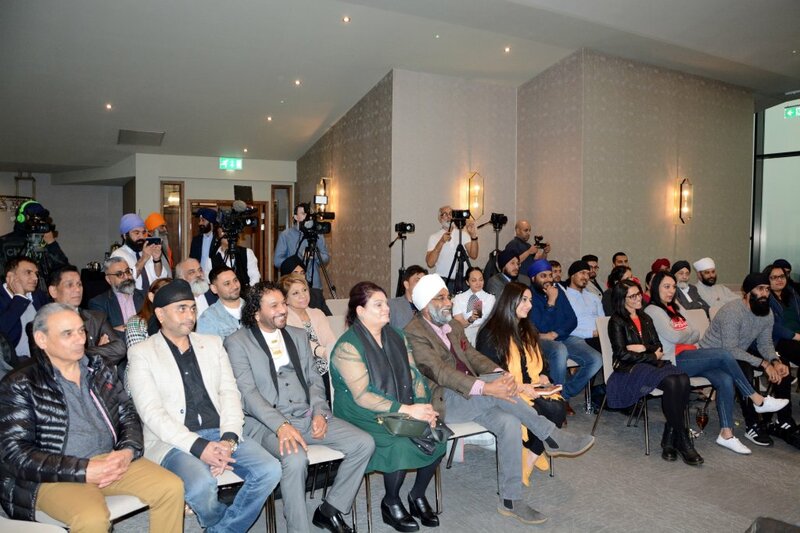 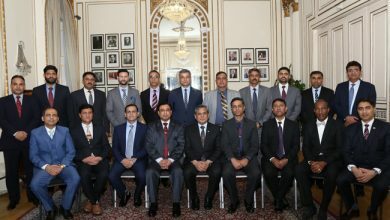 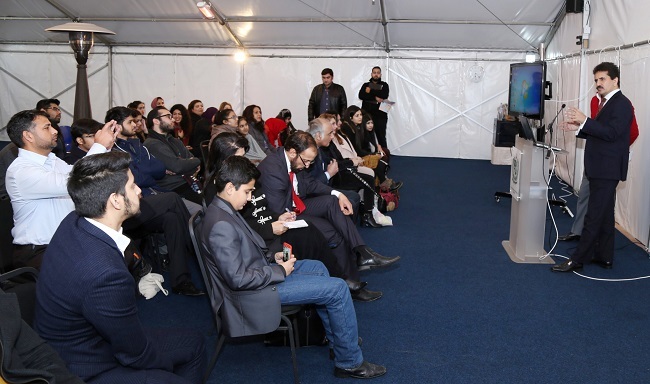 The press meet also saw the official unveiling of the award-winning estate agency, ‘Love Your Postcode’ as the headline sponsor of the ‘Mastana Jogi Returns’ UK tour. 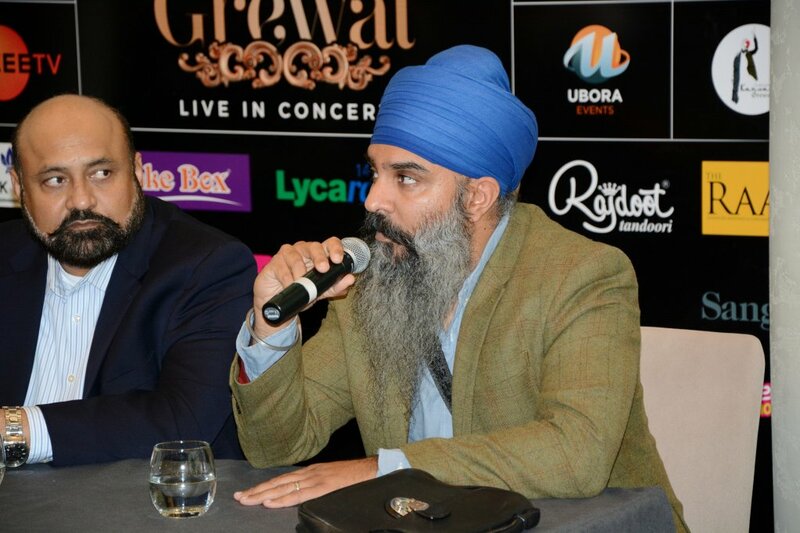 As part of its 10 year anniversary, ‘Love Your Postcode’ will be sponsoring large digital screens across the Midlands advertising the tour and showcasing Kanwar Grewal in motion, making him the first South Asian artist to have had this honour.